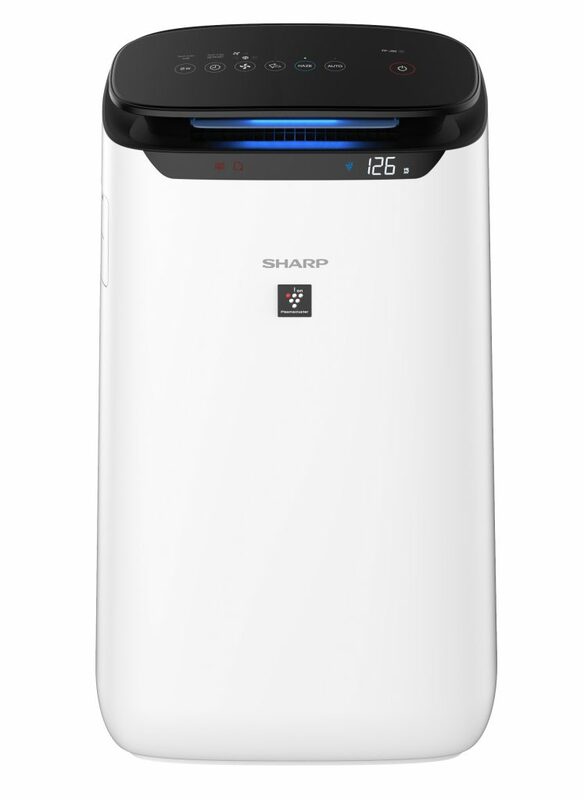 SHARP has launched the new “J Series” Room Air Purifiers especially designed and built for India; the SHARP’s FP-J30M-B, FP-J40M-W, FP-J60M-W& FP-J80M-H. The Air Purifier can eliminate dust, PM2.5/PM10, infectious substances like fungi, mold, mites, virus etc., VOC, toxic fumes, Static electricity, and dander. SHARP J Series deploys the high-density ‘Active Plasmacluster Technology’ combined with passive mechanical filtration systems; PM10 Pre Filter, Carbon Filter, and H14 Grade True HEPA Filter to trap and eliminate the harmful substances. It is also proven through IEC, Japan Safety Standards of EN1822 that the SHARP Plasmacluster Technology doesn’t produce any harmful Ozone during the Purification process. The Air Purifier comes with HAZE Mode which ensures superior purification from poisonous HAZE substances like Toluene, Benzene, NOx, Sox etc using the Plasmacluster, HEPA and Carbon Filters along with strong airflow and suction. The interactive panel in SHARP J Series displays the Wattage consumed, PM2.5 levels, Odor and Dust levels and it ensures that the panel lights are switched off as soon as the room lights are turned off. Thanks to the super sensitive light sensor mounted on the panel. Charge to offer sterilized air. The SHARP’s FP-J30M-B is priced at Rs. 19,250 and is exclusively available through Vestige Marketing Private Limited and the FP-J40M-W, FP-J60M-W and; FP-J80M-H priced at Rs 27,000, Rs. 35,000 and Rs. 39,000 respectively and are sold through our online and offline Sales and distribution networks across India. 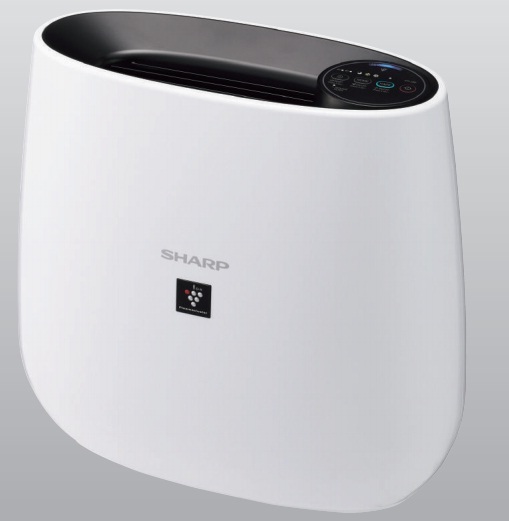 While the Indian market is flooded with OEM products sold by reputed brands, SHARP original design Made in Thailand J series offers Superior built quality, premium Electrical Safety, super high air flow with low noise as some of the added benefits.